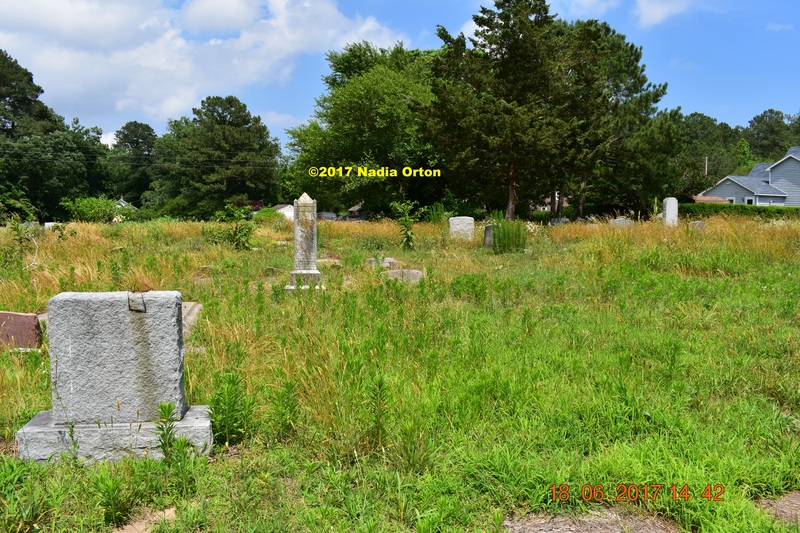 Protected: Portsmouth, Virginia: Replacement headstones on the way! A few days ago, our family visited the grave of Pvt. Josephus Riddick (1844-1925), of Company E, 1st Regiment, U. S. Colored Cavalry. 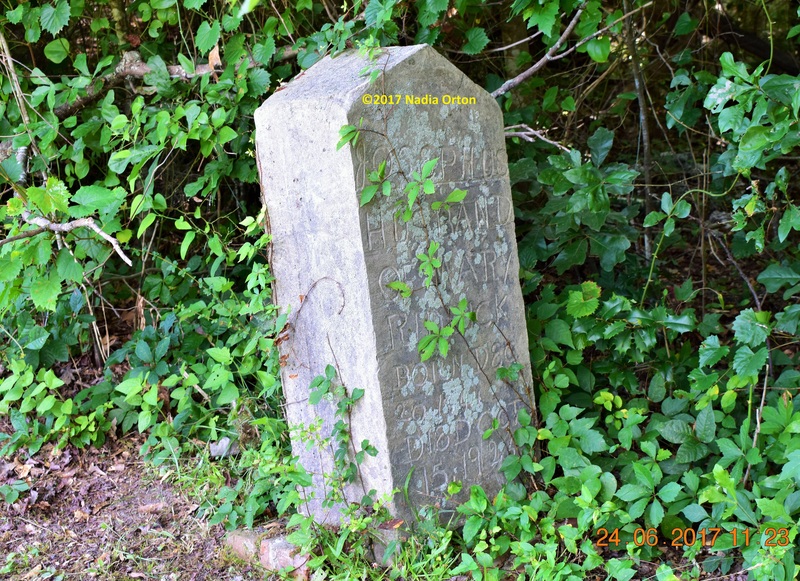 The concrete headstone stands about three feet tall, and contains the inscription, “husband of Mary Riddick,” perhaps carved by hand or pressed into the cement before it set. The marker is in very good condition considering its age, and was most likely made by someone skilled in working with the material. I wanted to take a picture of the gravestone without the vine obscuring the inscription, so we wet the stone face with a few bottles of water to loosen the vine’s roots, then carefully snipped it away. Due to the heat, it didn’t take long for the stone to dry. 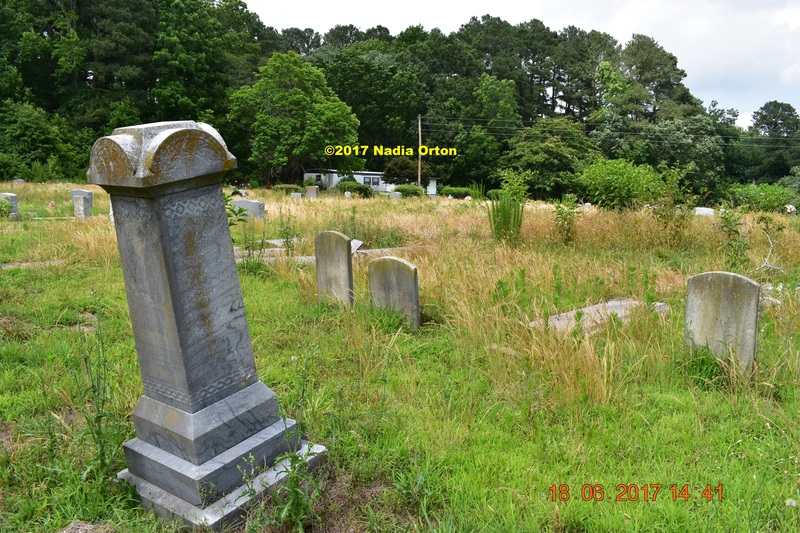 As a rule, we generally try to do as little as possible to a gravestone, but may return soon to remove the rest of the biological growth, as it contains acids that may further damage the stone. On January 22, 1834, Will, a slave belonging to James Battle at his Edgecombe County plantation, Walnut Creek, killed a white man. 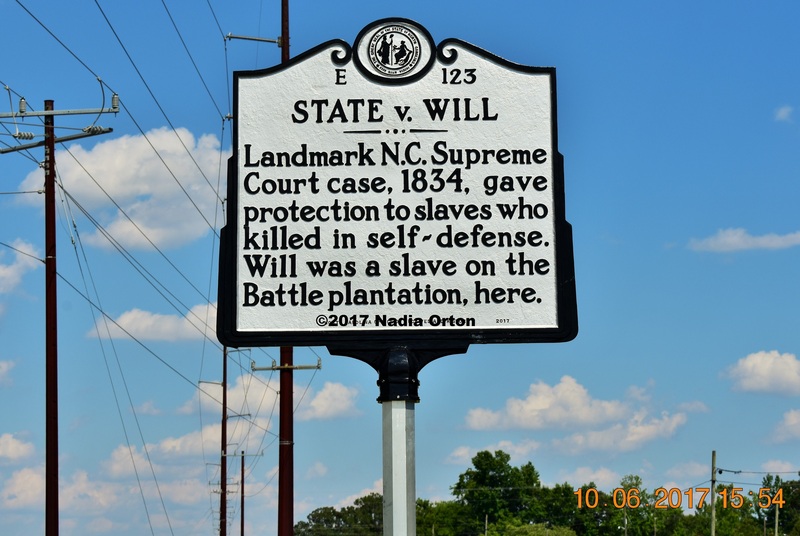 The charges brought against Will at the time resulted in the State v. Will case, in which the North Carolina Supreme Court protected slaves from a charge of murder when acting in self-defense. The day started with an argument between Will a slave foreman named Allen over the possession of a hoe that Will had made by hand. Tempers flared and Will broke the hoe before going to work at a nearby cotton mill. After learning of Will’s behavior, Richard Baxter, Battle’s overseer, set off on horseback with his gun. Allen followed with his whip. Confronted by Baxter, Will attempted to flee but was shot in the back. Wounded and running for his life, Will was overtaken. Armed with a knife, Will fought off Baxter. A deep knife wound to Baxter’s arm proved fatal. Will was charged with murder, although a white man in the same circumstances would have been charged with manslaughter. After looking at the evidence Battle believed that Will acted in self-defense, and he hired two prominent attorneys, Bartholomew Figures Moore and George Washington Mordecai, to defend Will against the murder conviction. 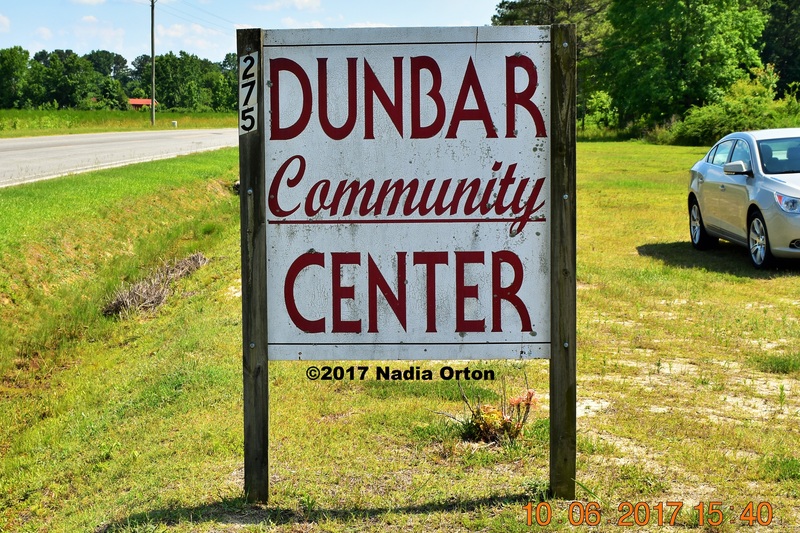 The dedication of the marker was held at the Dunbar Community Center in Battleboro, North Carolina. During the program, I learned that the director of the Dunbar Center and members of the Dunbar community had graciously allowed the center’s use for the program, and I once again appreciated the maintenance of ties between extant black communities and the preservation of African American history. 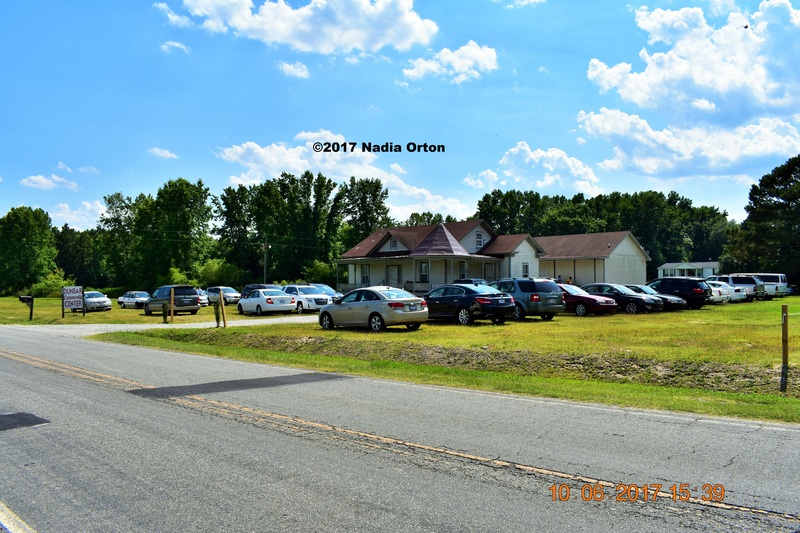 The center was once a funeral home, donated to the community, and preserved and enlarged through several state and private grants. 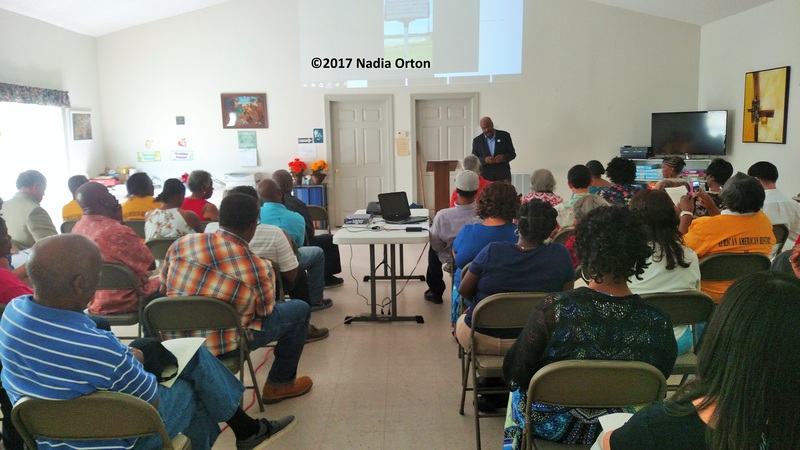 Others in attendance included representatives of the Edgecombe County Board of Commissioners, the North Carolina Office of Archives and History, Black Workers for Justice, and the Carolina Auto, Aerospace and Machine Workers Union (CAAMWU) . The Benediction and Grace was delivered by Deacon Linwood Armston of Holy Temple Holiness Church, Tarboro, North Carolina. State v. Will is an extremely interesting piece of history, and it must be placed within its appropriate historical context, occurring between the publication of David Walker’s Appeal to the Colored Citizens of the World (1829), Nat Turner’s Rebellion of 1831, in Southampton County, Virginia, and the 1857 Dred Scott v. Sanford case, or Dred Scott Decision, in which the Supreme Court ruled that “a black man has no rights which a white man is bound to respect.” In 1834, Will, through his act of self-defense, had essentially asserted his own humanity. In the aftermath of the case, Will’s owner, James Smith Battle (1786-1854), sent Will to Mississippi, where he was later executed (by hanging) for the murder of another slave. As reported in an article by the News and Observer, Will’s wife, “Aunt Rose,” was overheard saying “Will surely had hard luck.” On June 10th, the program held in commemoration of Will’s act of resistance provided some small measure of dignity to a man who was afforded so little in life. And in learning more of Will’s story, I came to fully appreciate the symbolism inherent within the program’s location: in an early institution of the Dunbar community (former funeral home), preserved as a recreation and heritage center, and surrounded by living descendants of the enslaved on the Battle plantation. 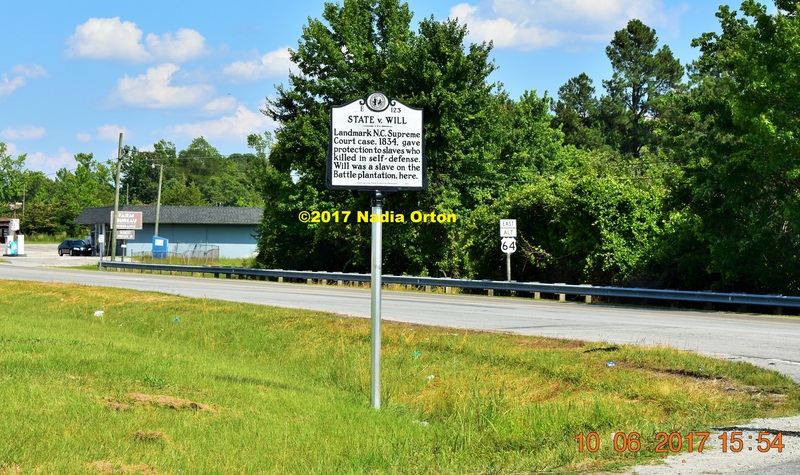 State v. Will (1834), near Tarboro, NC, is the sixth historical marker sponsored by the Phoenix Historical Society of Edgecombe County, North Carolina. 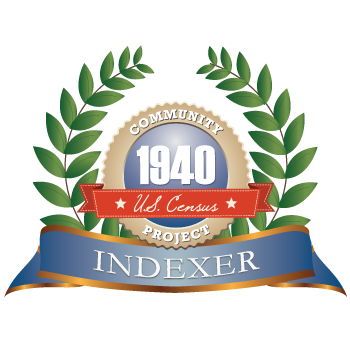 Others include: African Americans Defend Washington (1863), Washington, NC; the Knights of Labor (1886-1890), Tarboro, NC; Congressman George H. White & Black Second District (1897-1901), Tarboro, NC: Thelonious Monk (1917), Rocky Mount, NC; and Operation Dixie: Tobacco Leaf House Workers Organizing Campaign (1946), Rocky Mount, NC.